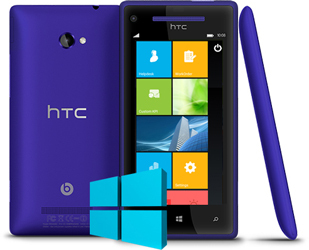 Windows is also one of the most popular mobile operating systems. SIERRA is also capable of delivering mobile applications for windows platforms. SIERRA’s expert developers specialize in developing mobile apps for Windows platform as well. SIERRA has the appropriate expert resources required to develop robust applications with modifications you suggest to transform your idea into a highly effective mobile application. Windows platform is a unique application with various features that its users benefit from. SIERRA is always up for challenges and we welcome any unique ideas the users can come up with so that SIERRA can provide them with innovative solutions. SIERRA assures you that we can provide high quality and reliable windows mobile application in a cost effective way.